The constituency of Lanark and Hamilton East was formed in 2005 and includes an extensive number of towns, villages and vast rural areas. From Bothwell to Carnwath, the constituency has numerous communities steeped in rich and vibrant heritage, culture and tradition. The town of Lanark is one of the oldest Royal Burghs in Scotland, and home to one of Scotland’s largest livestock and farming markets. Lanark has a prominent place in Scottish political history, as the very first Scots Parliament meeting was held in the town by Kenneth II in 978 AD. Hamilton is another ancient burgh and important town. It is home to two 5 star Visit Scotland attractions – Low Parks Museum and Chatelherault Country Park. There are also several historic buildings, a bustling town centre, retail parks, many thriving businesses and numerous leisure facilities. Hamilton is also a university town as it is home to a large regional campus of the University of the West of Scotland. There are many other attractions within the constituency. These include the picturesque Clyde Valley, the scenic Falls of Clyde, Corehouse Nature Reserve and Corehouse Estate, where the remains of Corra Castle can be seen. 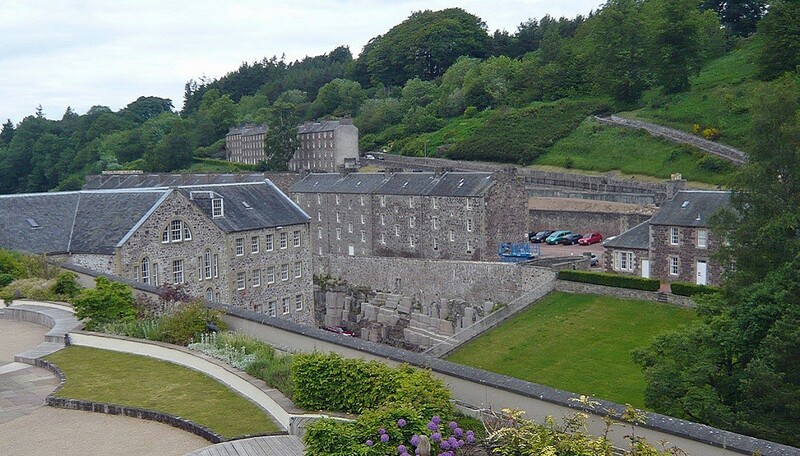 Lanark and Hamilton East also boasts one of Scotland’s 6 UNESCO World Heritage Sites at New Lanark. The Lanark and Hamilton East constituency takes in the towns of Bothwell, Uddingston, Larkhall and Carluke, and extends to the east as far as Tarbrax and Carnwath.